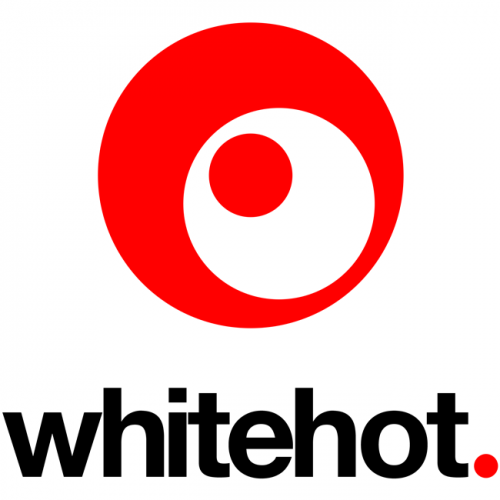 We’re Whitehot, a Hertfordshire based design agency that’s been helping companies build their brands since 2004. And when it comes to logo design we like to think we know our stuff. We’ve put this together to help you decide what you really want from your logo based on the experience we’ve gained over the years. It’s for anyone whose considering getting a new logo and wants to get it right first time but isn’t quite sure where to start. If you already have a logo you can also use this as a health check to see how your existing logo performs. We’d love to work with you to create your new logo… If after reading this guide you feel the same way, please get in touch using the enquiry form at the bottom of this page. How does your logo relate to your brand? The best way to understand how your logo relates to the rest of your brand is to think of your brand as a person. In the same way you can quickly identify a person just by seeing their face in a passport photo. You can quickly identify a brand just by seeing its logo. The way your brand looks in general (also known as your brand identity) is made up from lots of things including colour palette, imagery, typography and of course your logo, which holds special importance at the top of your brand identity hierarchy. So you can see… Thinking of your logo as the face of your brand is a nice way to understand how the two relate to one another. What form might your logo take? Logos are typically typography based, symbol based, or a combination of the two. We’re seeing an increasing trend for clients asking to include an icon within their logo. This gives them the added bonus of a standalone brand element for use in things like apps and browser bookmarks. Will the logo you’ve designed today still be relevant to your business in the future? Take this simple example. It might make perfect sense for a business that delivers flowers to incorporate a flower in its logo. But what if the business strategy is to include other non-flower products to their delivery offering in the next 2 to 3 years? That flower in the logo won’t seem such a good idea. Opting for a more generic icon would be a better solution. The best logos still look great when their colour is stripped away and they’re presented in black on white, white on black or any other two contrasting colours for that matter. This isn’t true of all logos whose designs may loose impact due to their reliance on overlapping transparent colours for example. Always get your designer to show you how your logo looks in black and white, it’s a great way to test the strength of your logo. Think about the overall proportion of your logo and where you want it to look its best, maybe that’s your website or shop signage for example. Will it be square or more rectangular in shape? Some of our clients like to have both in the form of primary and secondary logos. A square, more badge shaped version for situations where space isn’t such an issue and a horizontal version that’s more suited to things like their website’s navigation bar. How does your logo look when it’s reduced in size? Printed on branded merchandise etc. We’d love to work with you to create a beautiful logo, so please get in touch using the phone number, email address or enquiry form at the bottom of this page. Need more than logo design? As a design agency we’re also able to provide a full range of creative solutions that might be useful as your business develops. You can also see what else we get up to by taking a look at our work page. We’ll develop a complete brand identity based around your logo including typography, colour pallet, tone of voice and imagery. All detailed in a comprehensive brand guideline document to make sure all your future marketing material remains consistent and on brand. We provide an expert graphic design service that’ll bring all your branded marketing material to life. Consistently expressing the same look, feel and brand message for the following marketing collateral: Brochures, annual reports, bid documents, corporate presentations, company stationery, exhibition graphics and advertising. Make your company’s brand stand out from the crowed online with a modern fully responsive content managed website. We provide a complete website design service including domain name management, hosting and training. 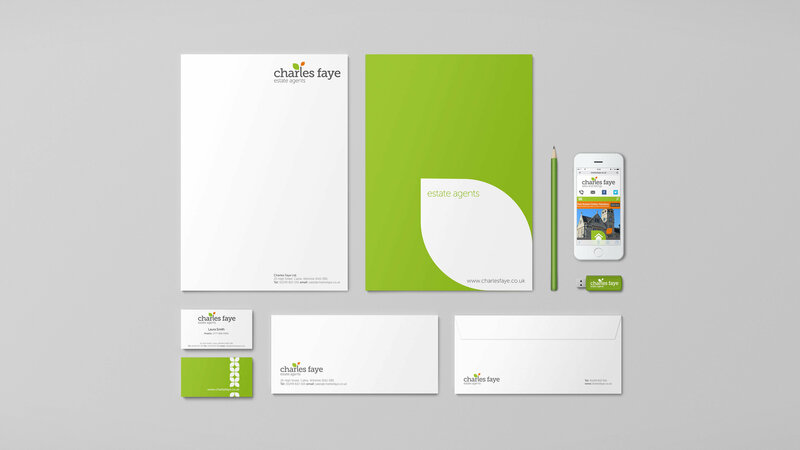 If you’d like to talk about your logo, why not get in touch by completing the enquiry form.